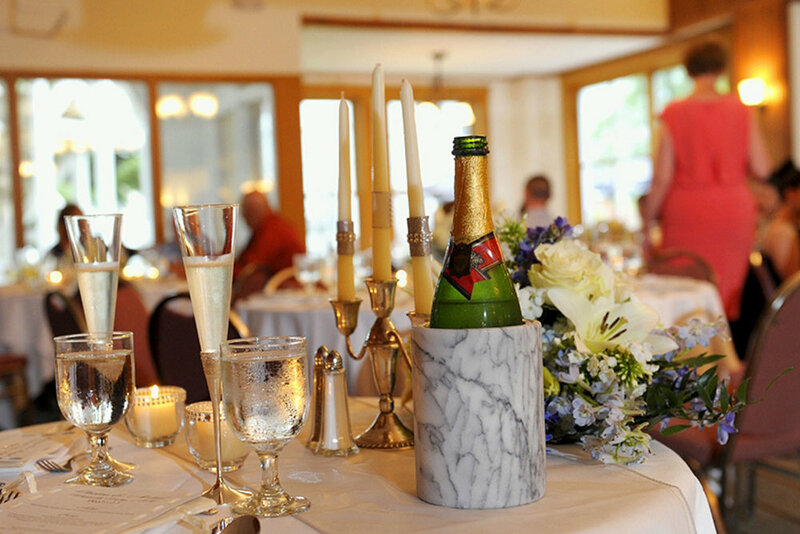 Weddings at Waterville Valley Resort are the complete package. You and your guests can expect a secluded mountain escape, complete with multiple wedding ceremony and reception venues including Osceola Arbor, Conference Center, Garden Terrace Tent, Ballroom, Main Dining Room & Speakeasy, Town Square Gazebo, and the Brookside Room. Guests can enjoy a weekend of golf, tennis, hiking, biking and much more, all while viewing NH's incredible soaring mountains. Waterville Valley made us feel like it wasn't only our wedding day, but our wedding weekend! I can not wait to go back with my husband for a weekend in the winter! YES! If you're looking for gorgeous views, a fun town and an amazing wedding coordinator, look no further. We highly recommend Waterville Valley! The venue is gorgeous. My husband and I rode the chairlift on the day of our wedding and got beautiful pictures up on Mt. Snow and throughout the valley. 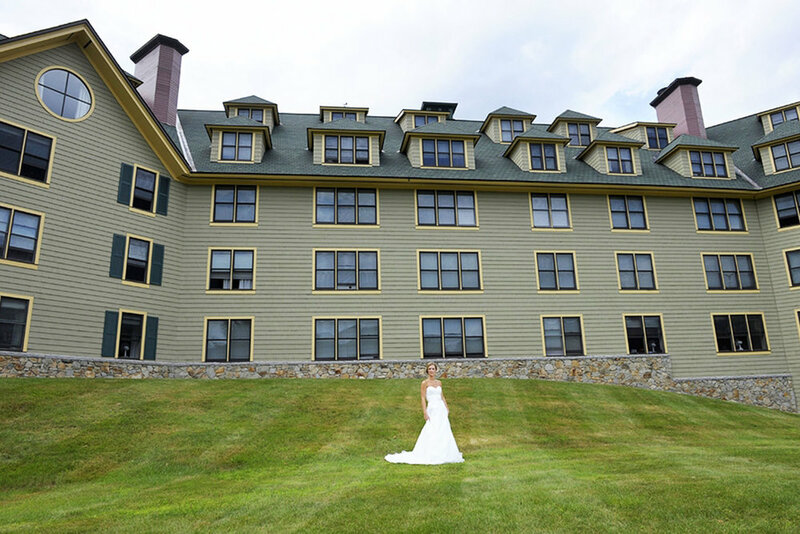 Nestled between 770,000 acres of White Mountain National Forest, Waterville Valley Resort provides the perfect setting for your wedding. 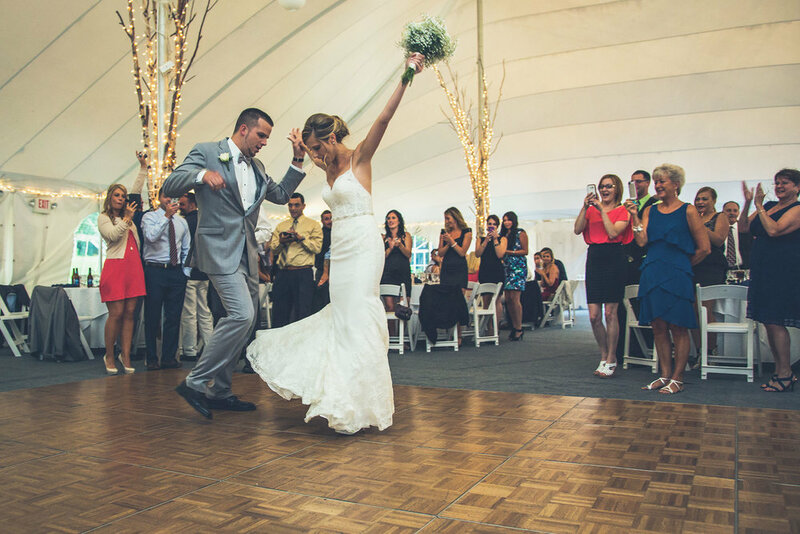 Whether it be a one day event or a unique all weekend long wedding, Waterville Valley Resort, with 360-degree mountain views, is the perfect destination for your celebration. Wed under an elegant gazebo with mountain views for an enchanting setting. Then, stroll into the tent in the Garden Terrace where you will dance and dine under the stars. Nestled in the heart of the charming New England town of Waterville Valley, this site overlooks Corcoran’s Pond with soaring mountains as a backdrop. Say “I Do” on the shores of Corcoran Pond with Mt. Osceola as your wedding backdrop. Have your reception under our "Six Peak Century Tent" or choose from one of our other beautiful reception venues. Start the reception with your cocktail hour in the charming Speakeasy lounge and deck with mountain views; then stroll outside to the tent in the Garden Terrace where you will dance and dine under the stars. Share your special day with guests in this enchanting, private venue set on the banks of Snow’s Brook. Enjoy drinks and appetizers out on the patio with the sounds of waterfalls and a babbling brook, then venture inside and enjoy a delectable banquet carefully crafted for your special day. Ideal for your intimate wedding celebration. Make your grand entrance as newly weds into the Waterville Valley Ballroom where your guests can dine and dance the night away. With our exceptional service and gourmet meals your special occasion, in the heart of the White Mountains, will truly be a day to remember. For smaller more intimate weddings, consider our Main Dining Room, coupled with our Speakeasy Lounge. Relax with your guests on the back deck before dinner; then dance the night away in front of our double-sided fireplace.